Snow plowing, blowing, shoveling in Lake Arrowhead, Big Bear, Crestline Running Springs"
When winter approaches, it's time to start preparing for snow! We'll plow it, blow it, shovel it, salt it, or tractor it so that you don't have to! 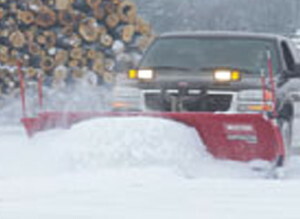 Set up a contract and forget about it - when it snows, you don't have to call us, we'll be there so YOU can be mobile. Rest assured - we get to those hard to reach areas by hand. No snow escapes our shovels!